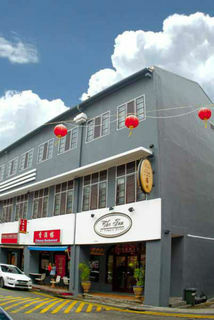 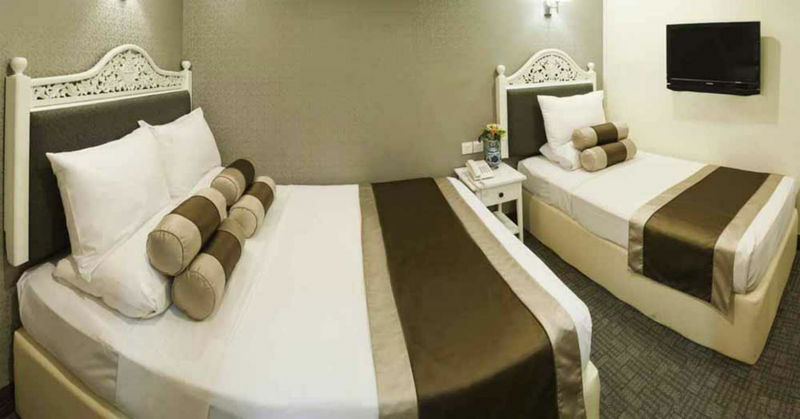 The hotel is located along Temple Street, which is a five-minute walk away from the Chinatown MRT Station. 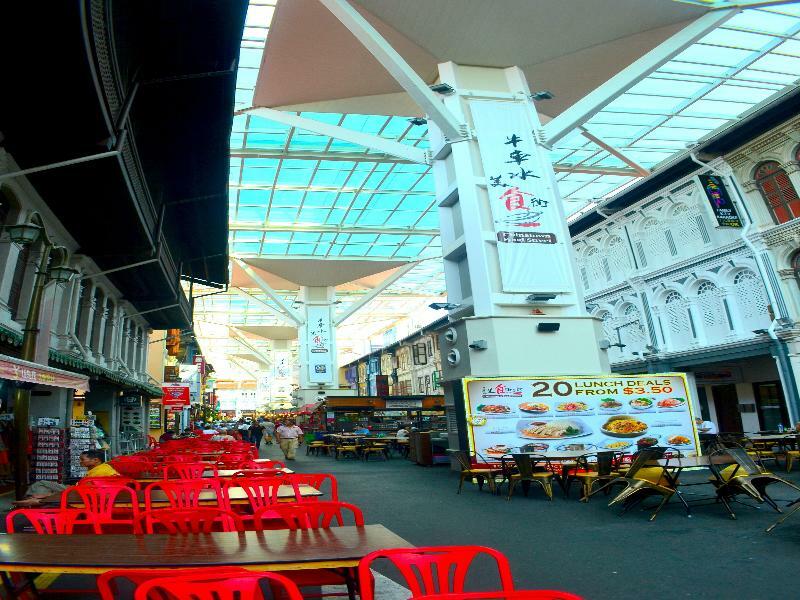 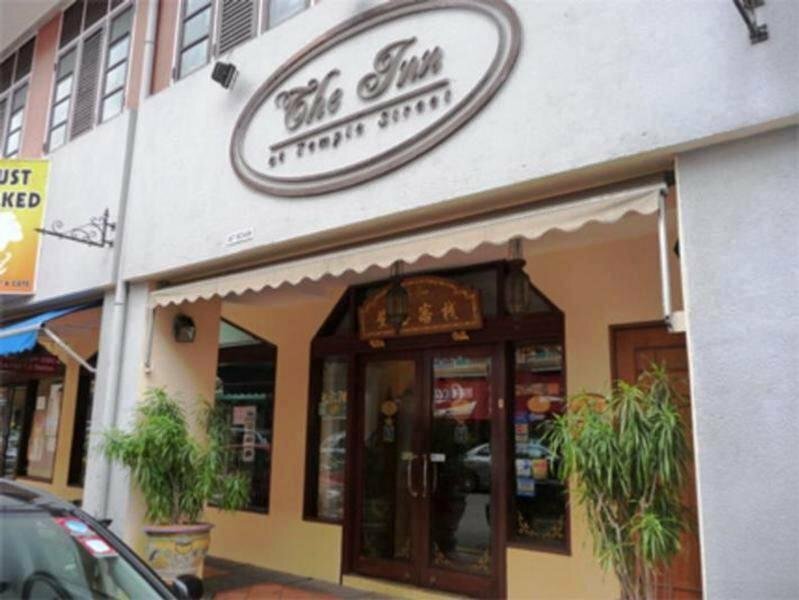 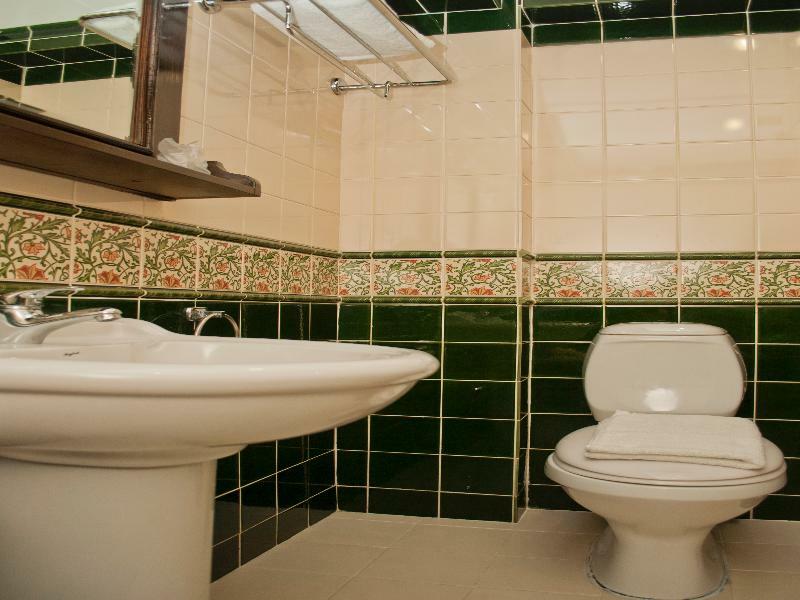 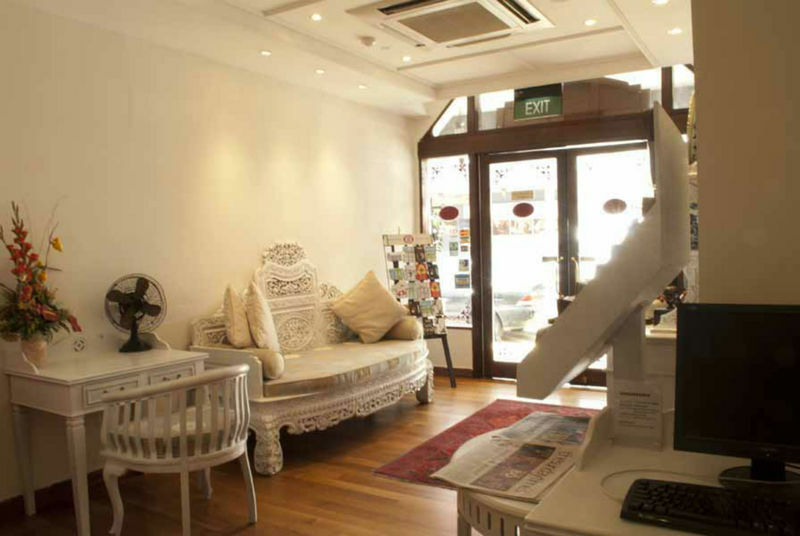 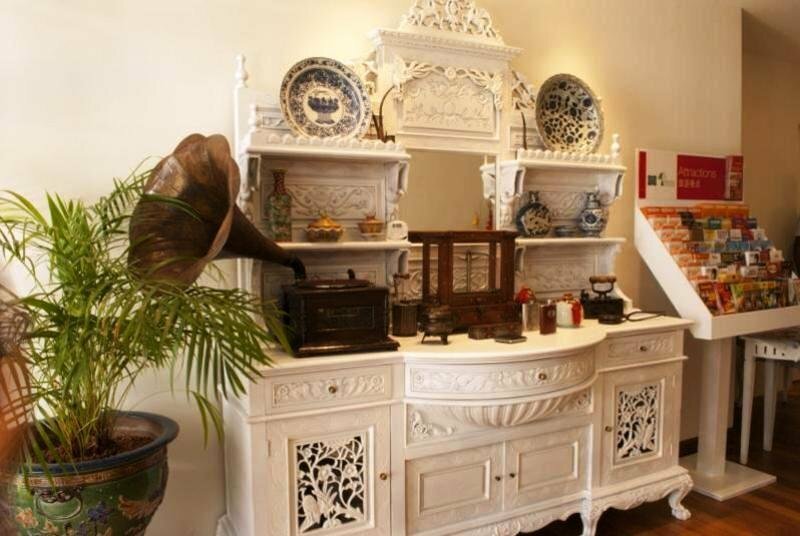 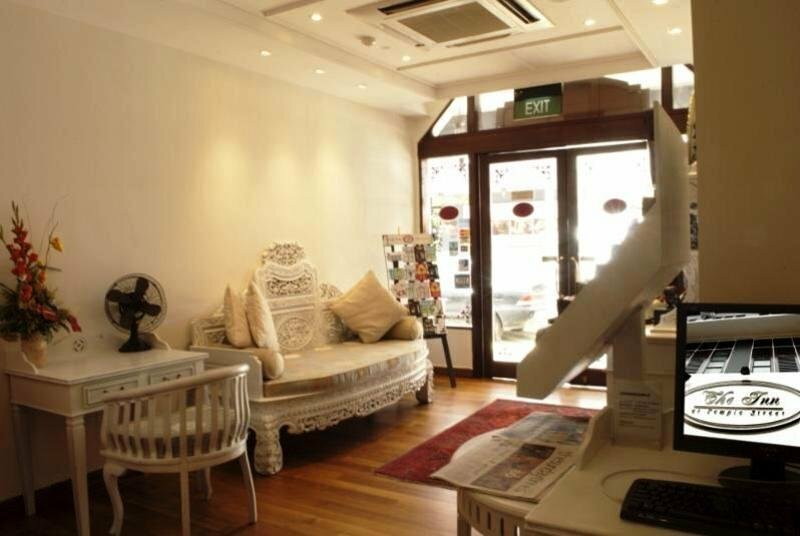 It is also situated within a 10-minute drive of the popular Clarke Quay and Boat Quay. 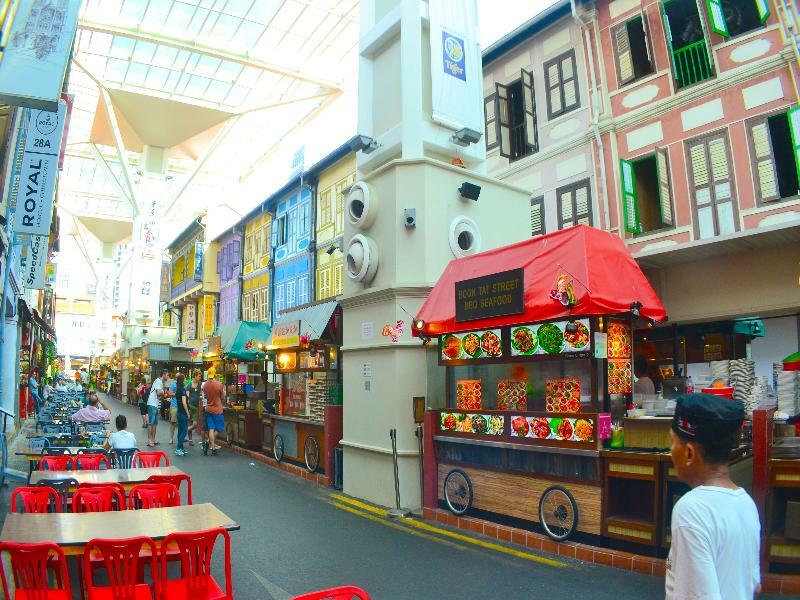 Some nearby attractions include the historic Sri Mariamman Indian Temple, the Buddha Tooth Relic Temple and Museum and the Chinatown Heritage Centre. 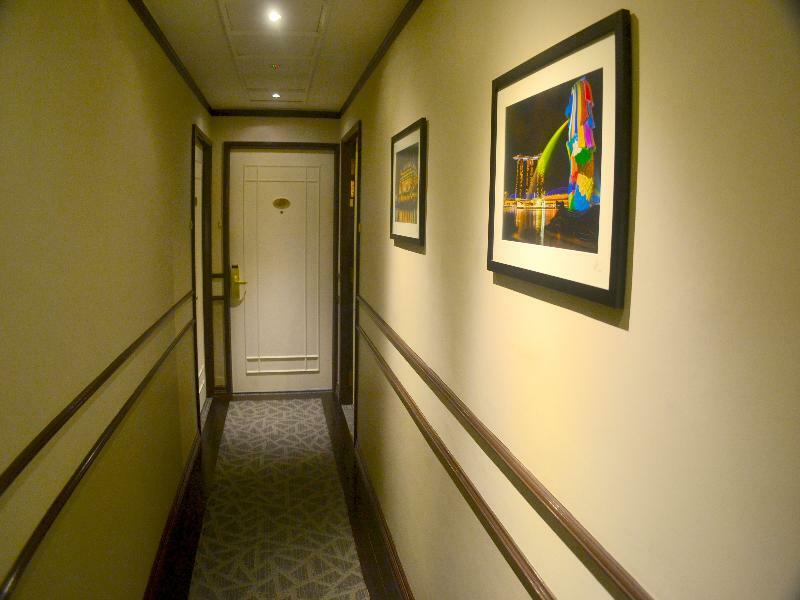 Featuring a total of 42 rooms, the architecture reflects the rich cultural traditions of the East. 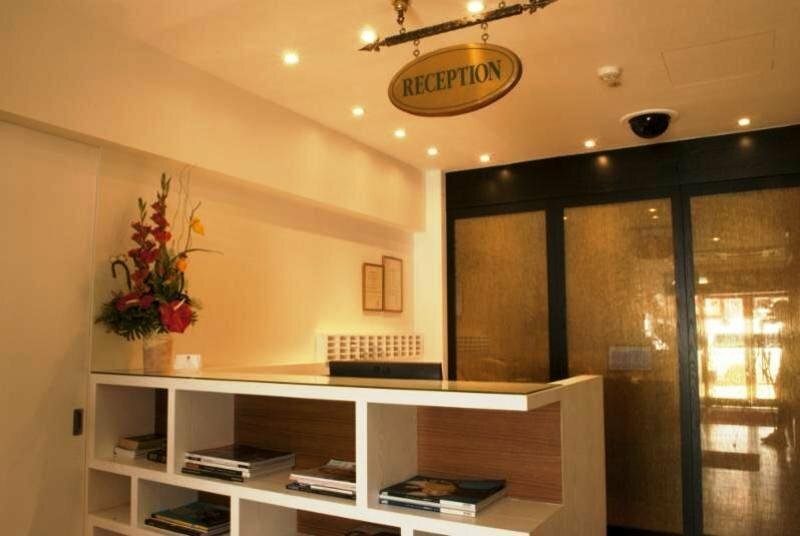 In addition to a reception area, facilities offered to guests include laundry and dry cleaning services. 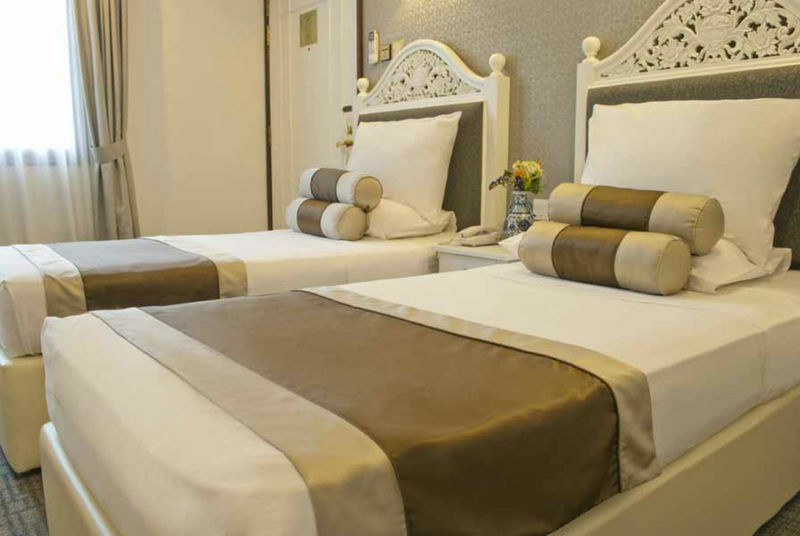 The rooms have antique décor with dark-blue floral print bedcovers and curtains. 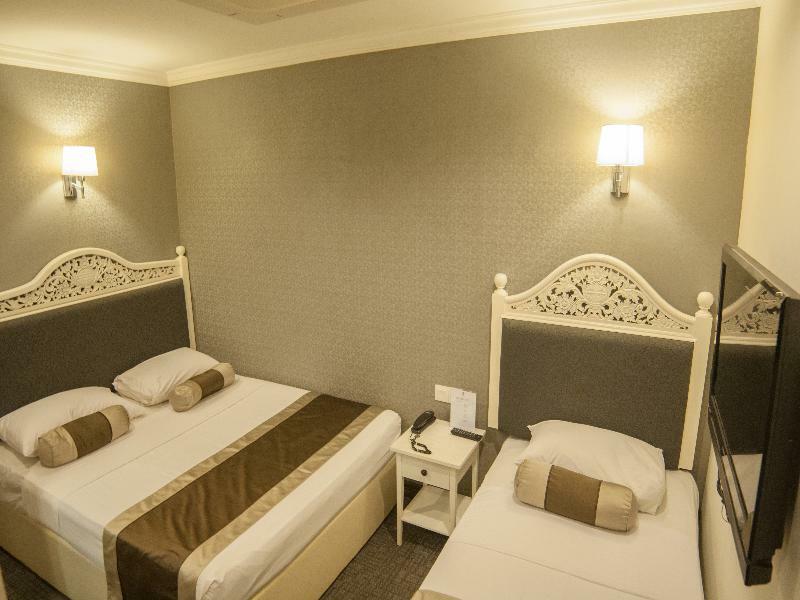 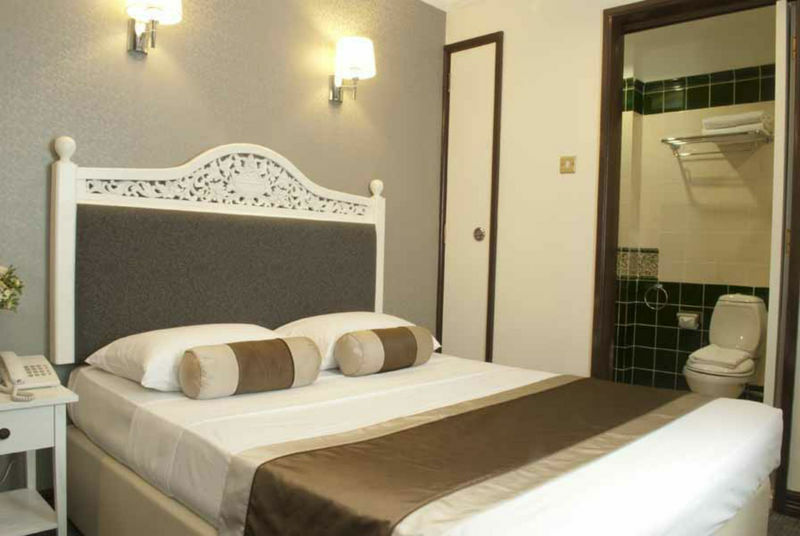 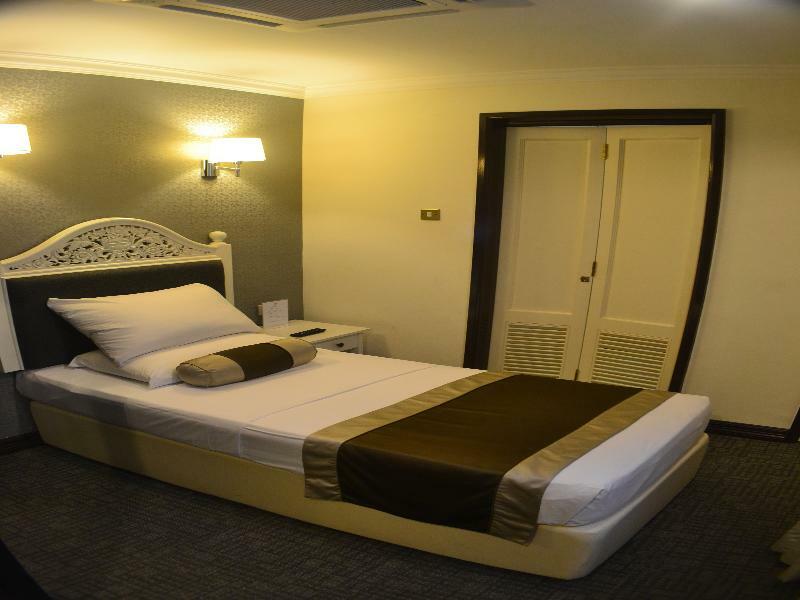 They are all are air-conditioned and fully-equipped as standard including a TV with satellite channels, an electronic key card system and wireless Internet access. 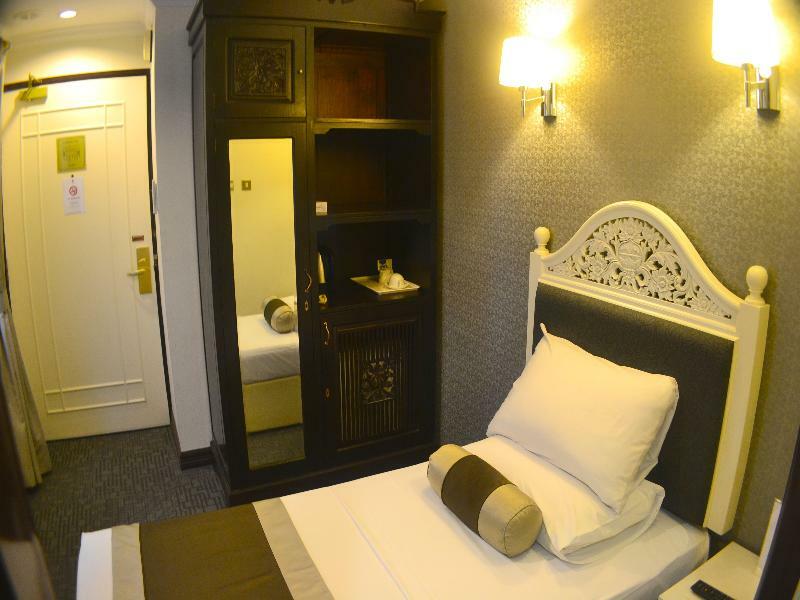 An international direct dial telephone and an in-room safe also feature as standard.